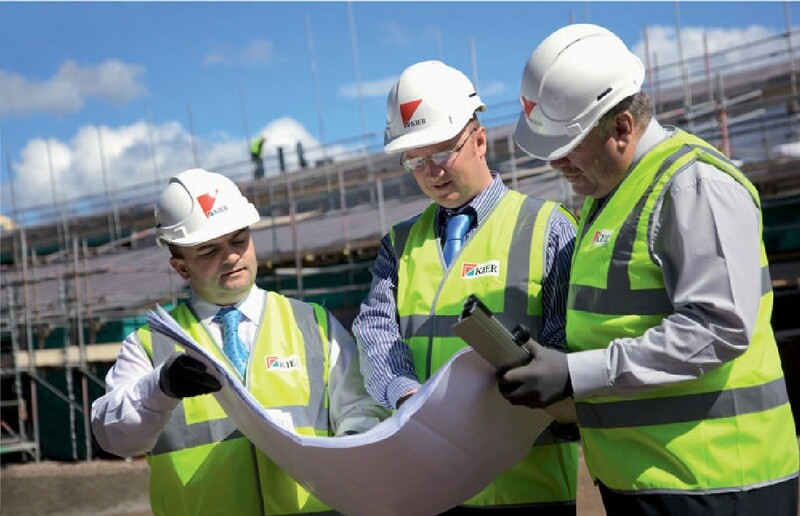 Kier Construction has been appointed to deliver a £35m education campus in Kilmarnock on behalf of East Ayrshire Council which will accommodate up to 2,000 pupils. Kilmarnock Learning Campus will incorporate a merged Kilmarnock Academy James Hamilton Academy together with Silverwood Primary, New Farm Primary and an Early Childhood Centre. A Gaelic language school, could also join this mix subject to government approval. 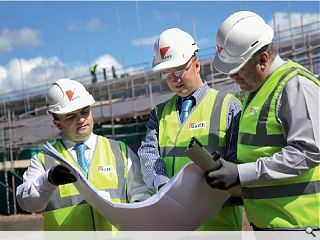 Kier won the work following a competitive tendering exercise amongst a group of Hub South West Scotland’s Tier 1 main contractors and is currently consulting on the designs for the shared campus.